This guide is designed to introduce researchers to Archives and Special Collections at Southeastern Baptist Theological Seminary. 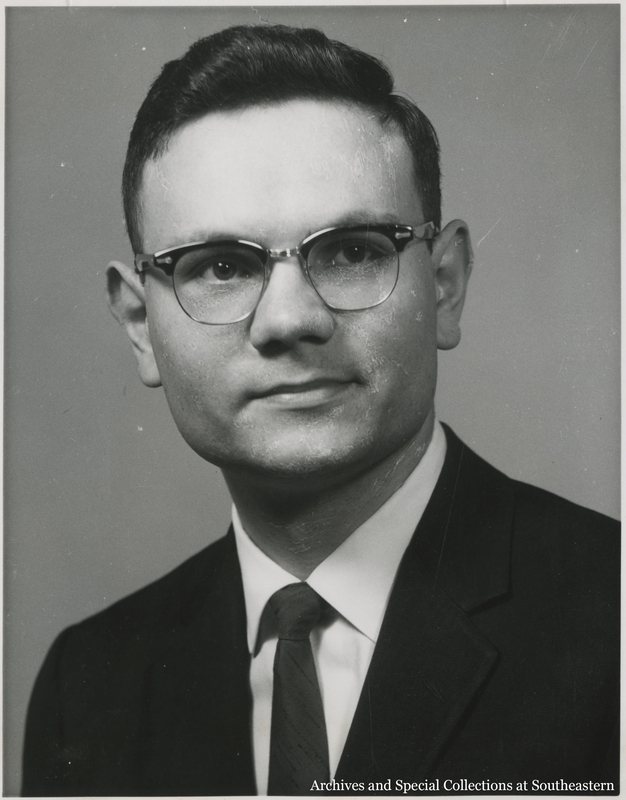 David Fite, a two-time graduate of SEBTS in 1958 and 1959, answered the Lord's call to serve as a missionary to Cuba in 1960. Under an increasingly religiously-intolerant communist regime, Fite was arrested, along with his father-in-law and 52 national pastors, on trumped up charges on April 8, 1965. He was sentenced to 6 years in prison and released on December 16, 1969, after serving 42 grueling months of his term. Throughout his time in Cuba, Fite remained faithful to his calling to go. Where is God calling you to GO, and will you commit to follow, no matter the challenges faced? See resources below for more on David Fite's ministry in Cuba.